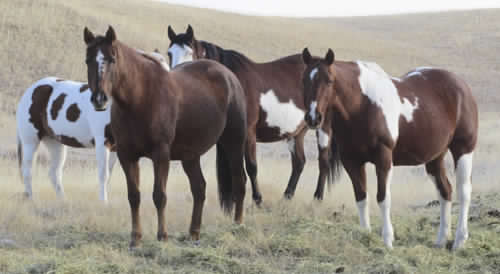 Our small but select band of broodmares. 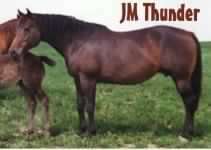 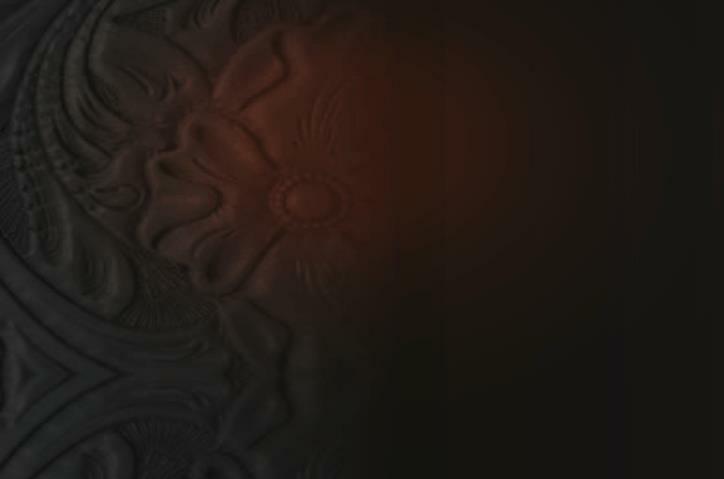 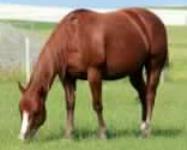 The mares we have selected for our breeding program have proven themselves under saddle and/or by their resulting foals. 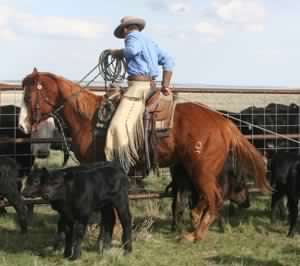 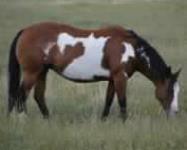 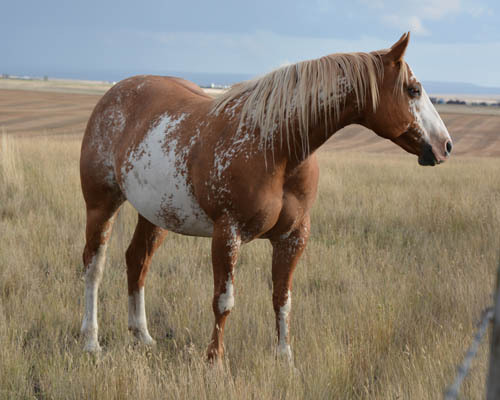 Our bloodlines have a nice balance of old foundation breeding along with the "real life" experience of ranch performance horses. 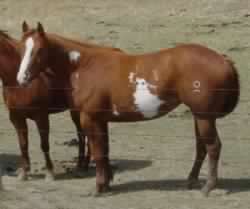 They are bred and foal on the range so the colts can grow and develop naturally. 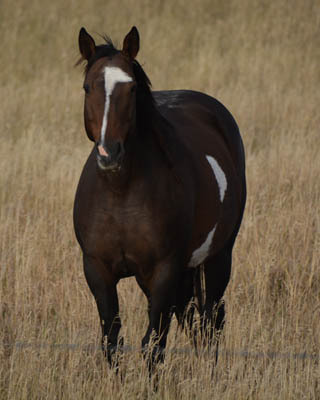 In recent years we have started to cycle the mares through the breeding fields as we introduce new mares and respond to current market conditions. 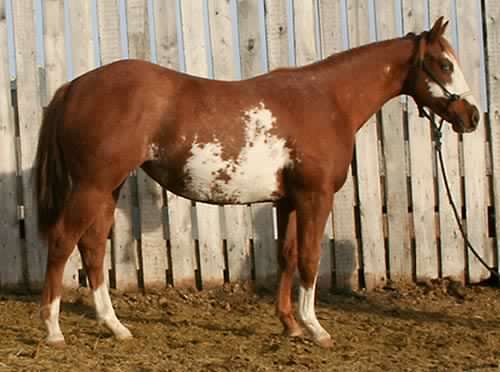 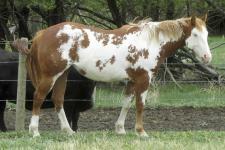 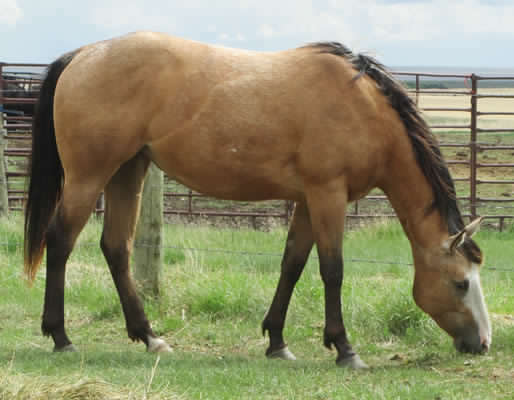 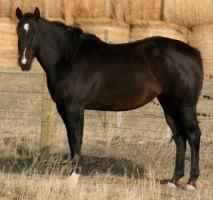 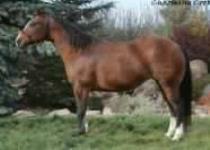 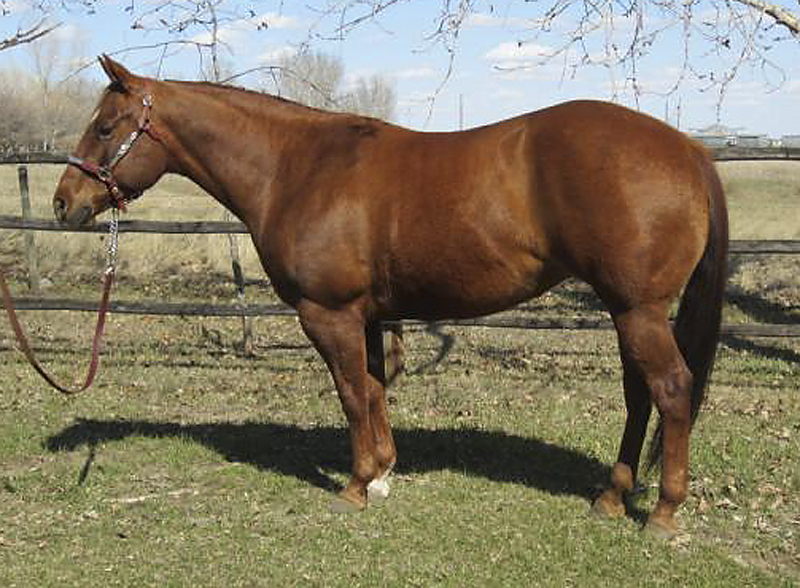 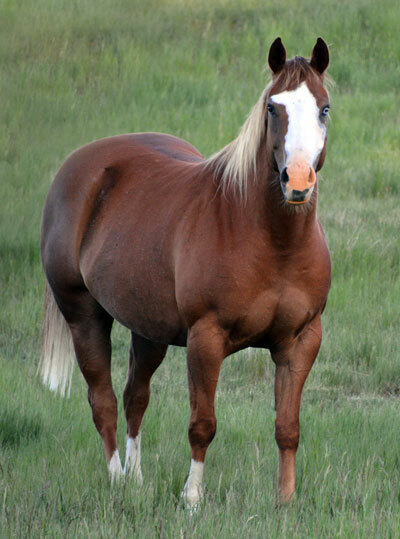 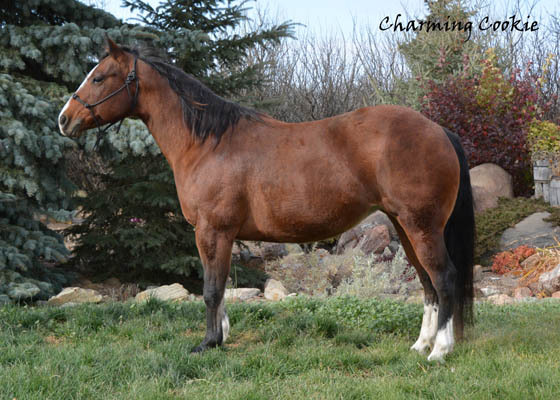 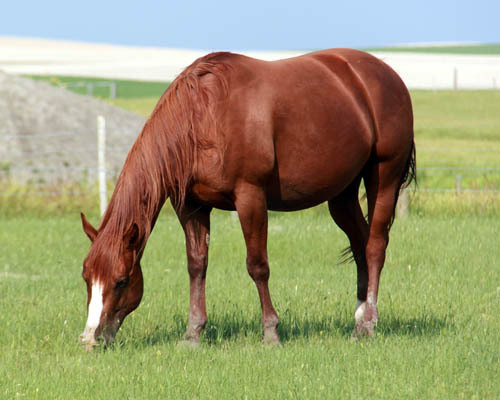 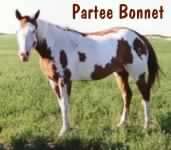 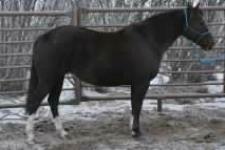 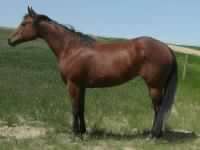 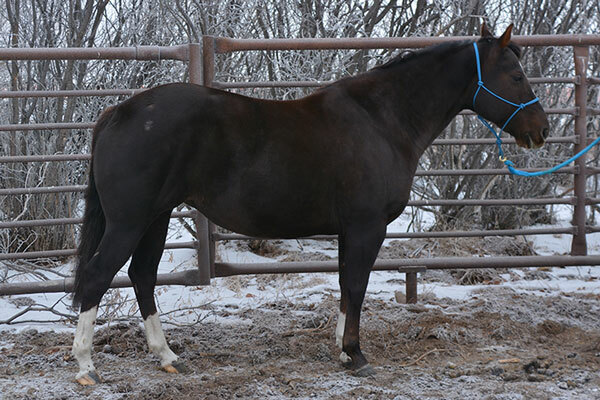 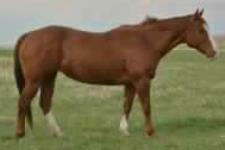 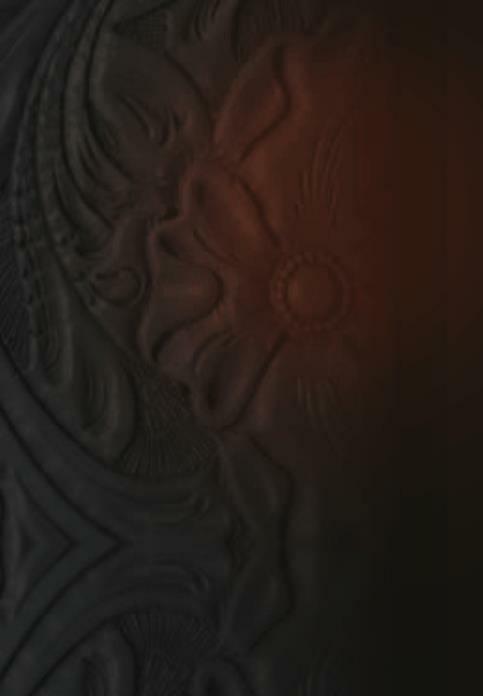 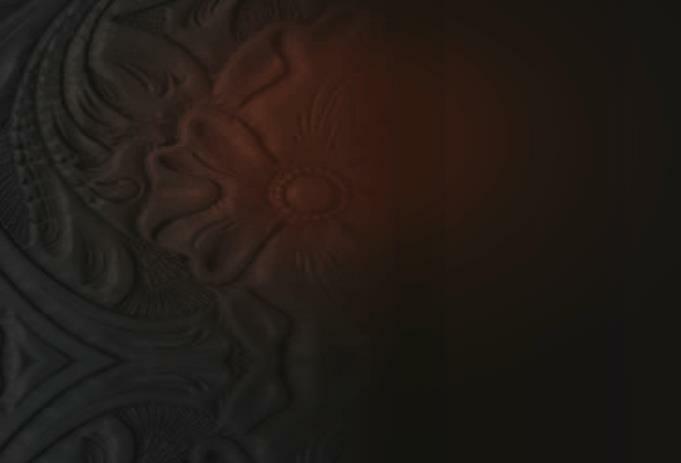 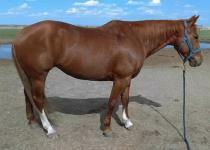 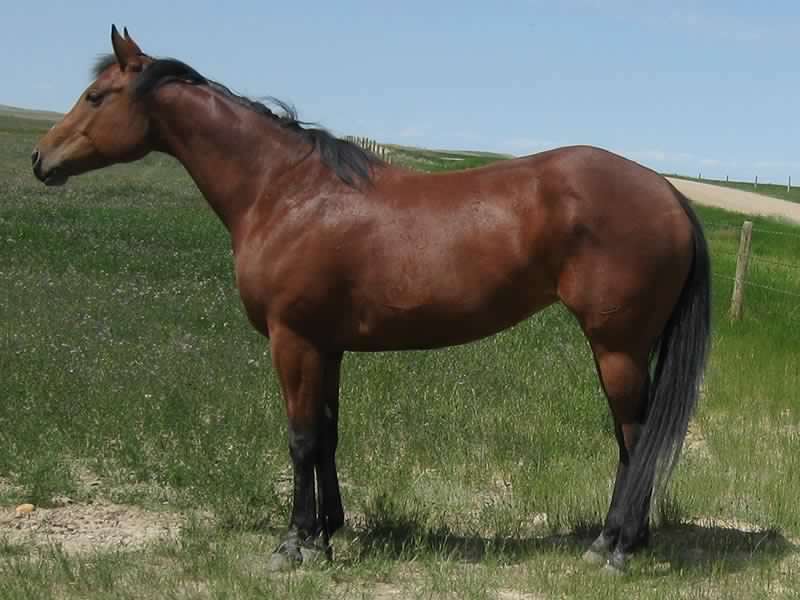 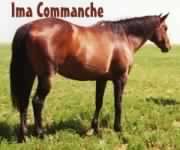 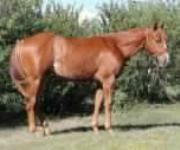 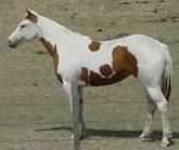 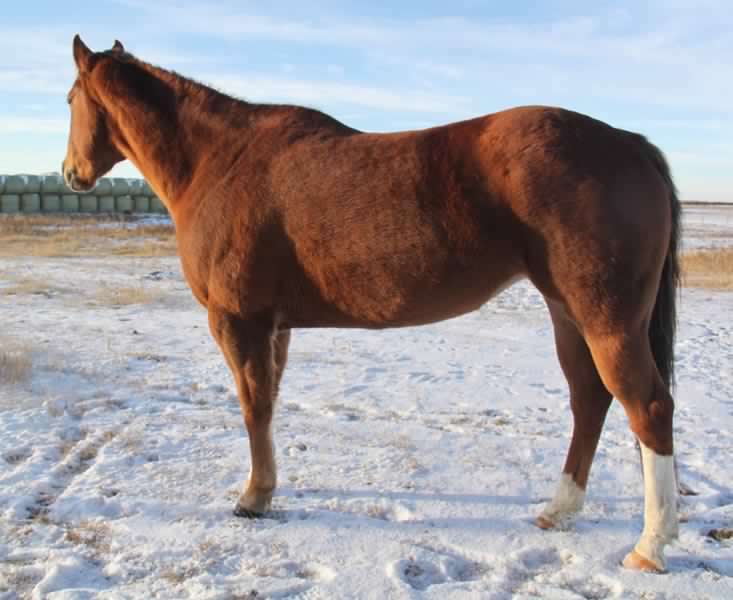 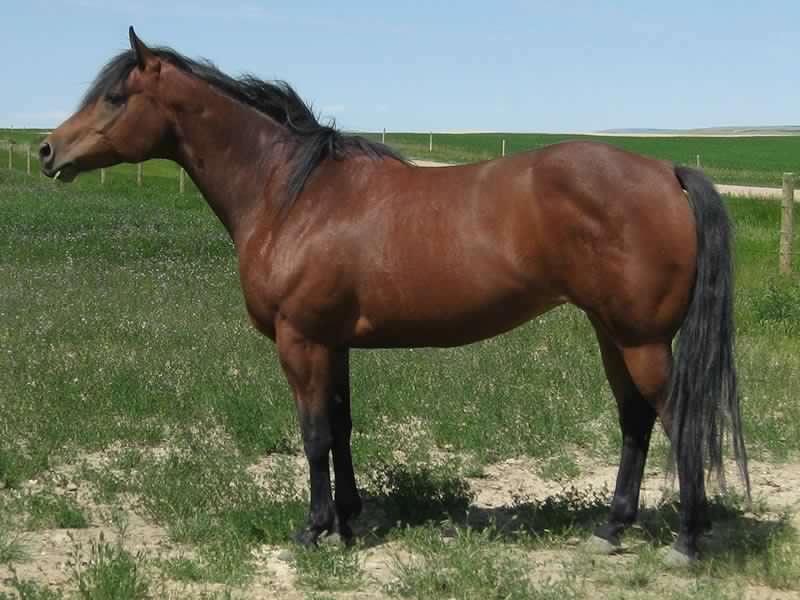 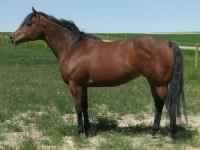 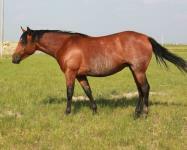 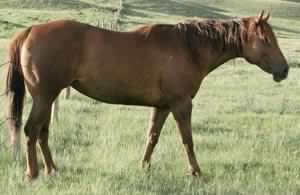 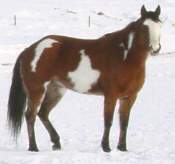 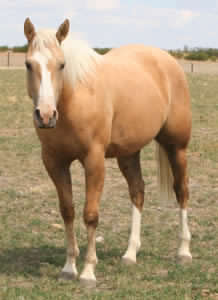 Clicking on the mare's name or picture will open her pedigree, pictures and information. 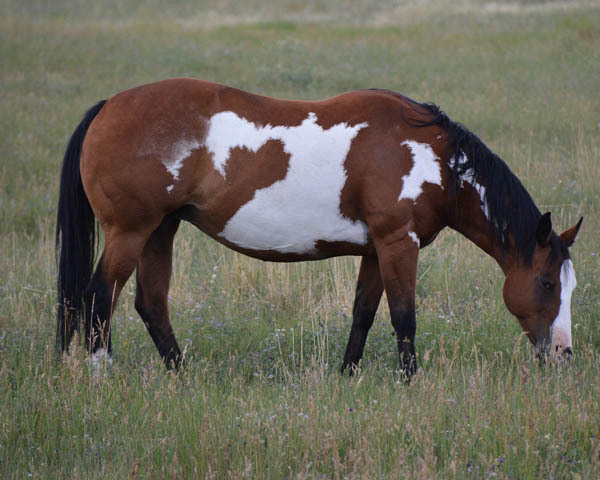 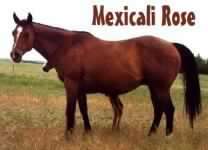 We continually strive to produce versatile, intelligent horses with good minds and correct conformation, regardless of color. 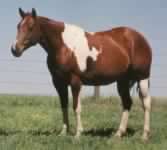 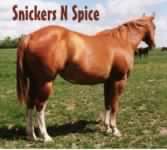 We have been raising good using horses for over 30 years. 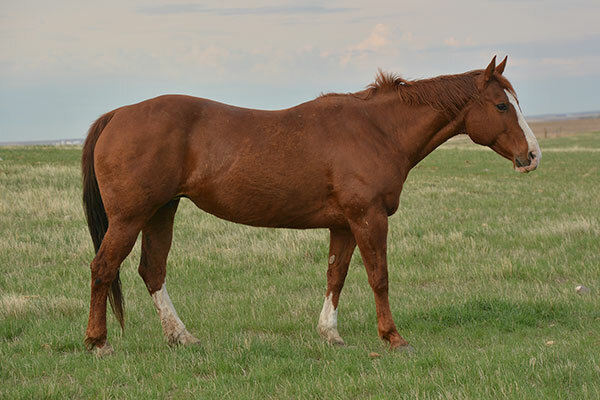 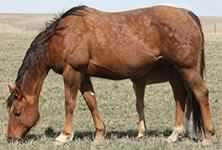 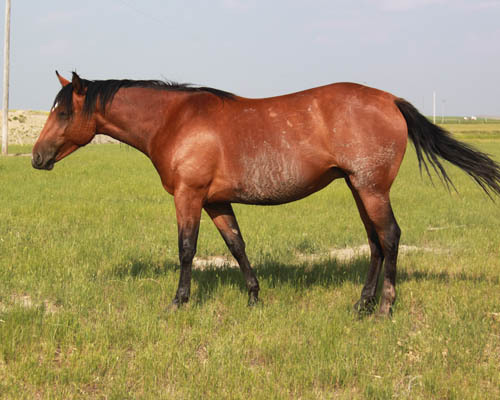 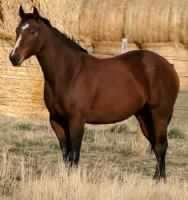 We have continued to improve our lineage and updating our broodmares to include modern bloodlines while still keeping the "old fashioned" foundation look in the mares. 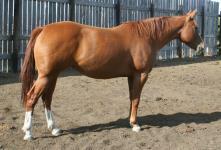 Our horses have good dispositions and are great athletes.